Yesterday, AT&T accidentally started streaming the premiere episode of Game of Thrones Season 8 yesterday four hours early. As fans awaited the first episode scheduled for 9:00 pm ET / 6:00 pm PT, Twitter lit-up with some DirecTV Now customers posting images of the show to prove it. This started at around 5 pm ET, four hours before the official premiere time. One might immediately think this was a slip-up on time zones, and if it were a 3-hour difference (Eastern vs. Pacific time) that might have been the case. But a full four hours seems like an odd mistake. Is AT&T in trouble for the goof up? If GOT was from a different network, maybe. But since HBO is owned by AT&T there probably won’t be any repercussions — unless evidence points to a single employee who goofed. We just hope that person doesn’t get into too much trouble because in the end, does it really matter? Fans on Pacific Time can already watch premieres earlier than those who live in Eastern Time zones. So what’s another hour? What HBO really needs to look out for are leaks of any future episodes of GOT to torrent websites prior to airing. Those kinds of leaks hurt AT&T in the long run in terms of subscribers and home media sales, and on a larger scale the entertainment industry. Many episodes and scripts of Game of Thrones have been leaked in the past, like when the first 4 episodes of Season 5 were uploaded to pirate sites. 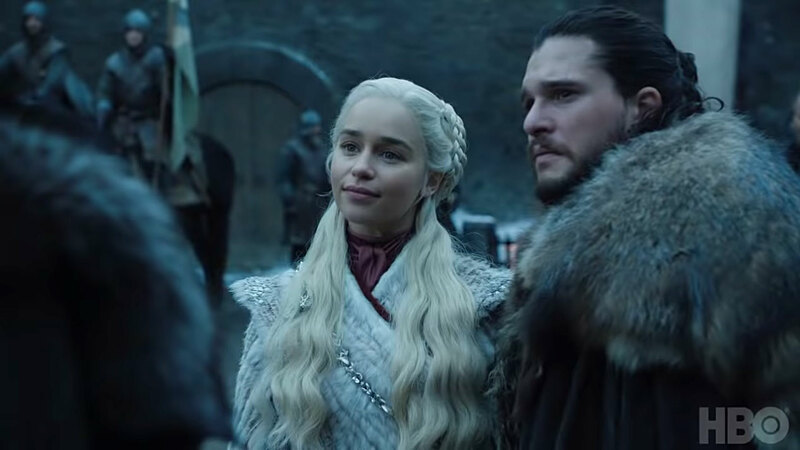 In 2017, a hack of HBO’s servers included outlines of several episodes of Season 7. No, we can’t. We can watch them earlier by the clock, but it is not before people who live on the east coast. This is literally how time zones work.